DLC It's On Monthly: Fortnite, SSB Ultimate + Tekken 7! It's On Monthly series is back here in Brownsville! 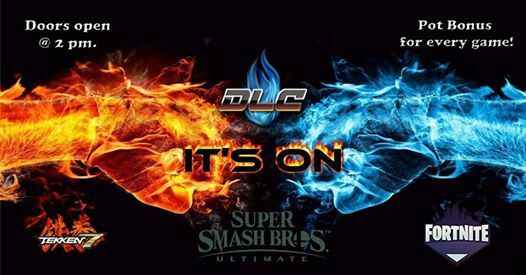 This will be an up and coming monthly series at DLC! 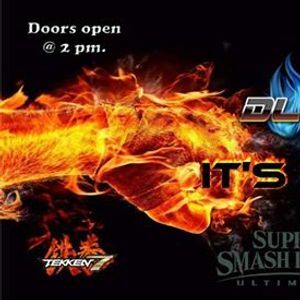 Come out and show your skills with matches streamed for several games! Please make sure to bring own controller for tournaments. Fortnite will be at 4pm, Smash Ultimate Squad Strike at 5pm, Smash Ultimate at 6pm, followed by Tekken 7 at 8pm. Prize percentages among top placers will be determined on number of participants. Pot Bonuses will be applied for 4+ participants for particular game. Acapulco Suite 1. Hope to see you all there! 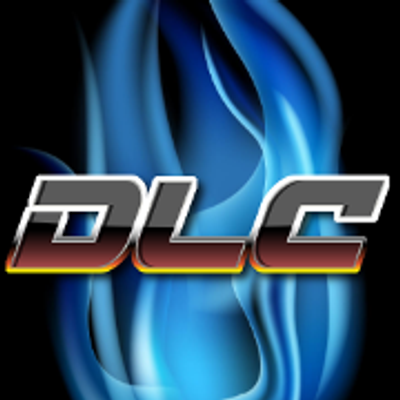 DLC Its On Monthly: Fortnite, SSB Ultimate + Tekken 7!